We can arrange your dry food and camping gear, on request. 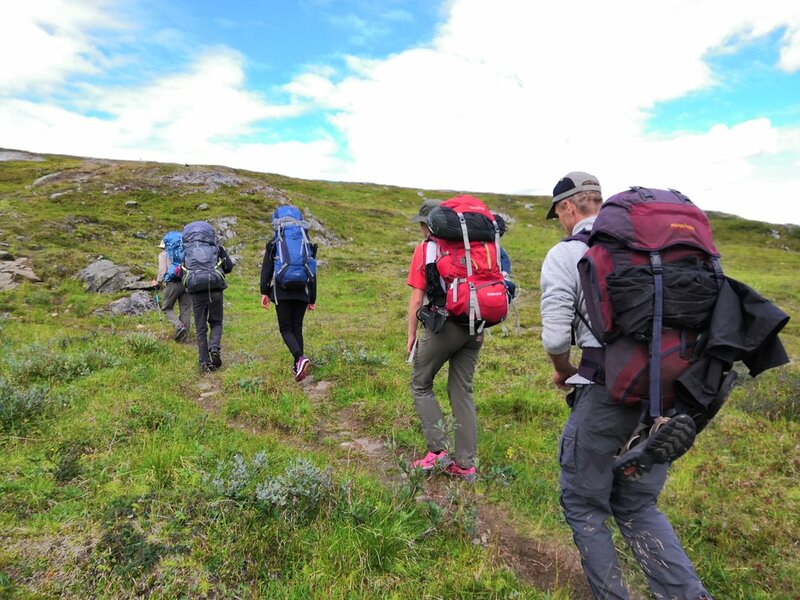 Sarek and Padjelanta National Park, are the dreamed place for trekking lovers. The parks are worldwide renowned thanks to their impressive and unique mountain landscape, fauna and flora. 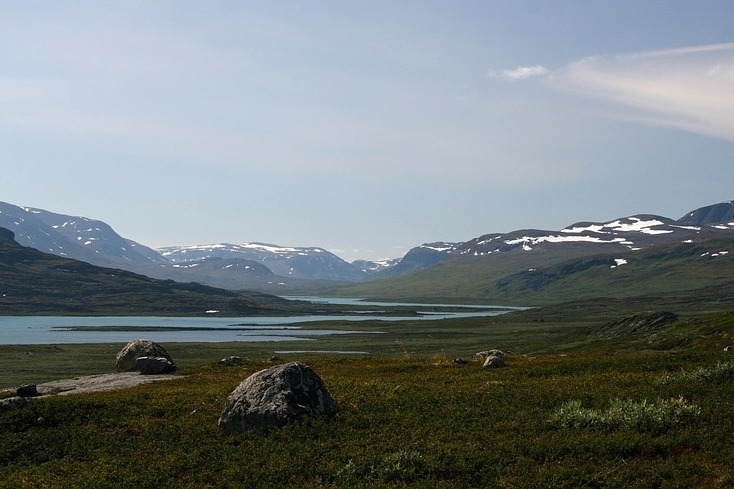 As much as the Sami communities living there and gathering their reindeer herds that graze in the parks during summer. The winter leaves the place isolated and mystical. This sharp seasonal change of this region offer the enthusiasts an unforgettable spectacle all year round. The totally wild Unesco site is very protected and is one of the only area in Europe still entirely virgin now a days, covered by mountains, valleys and lakes. The mountain range is ideal for trekking, flora observation and wild life spotting. 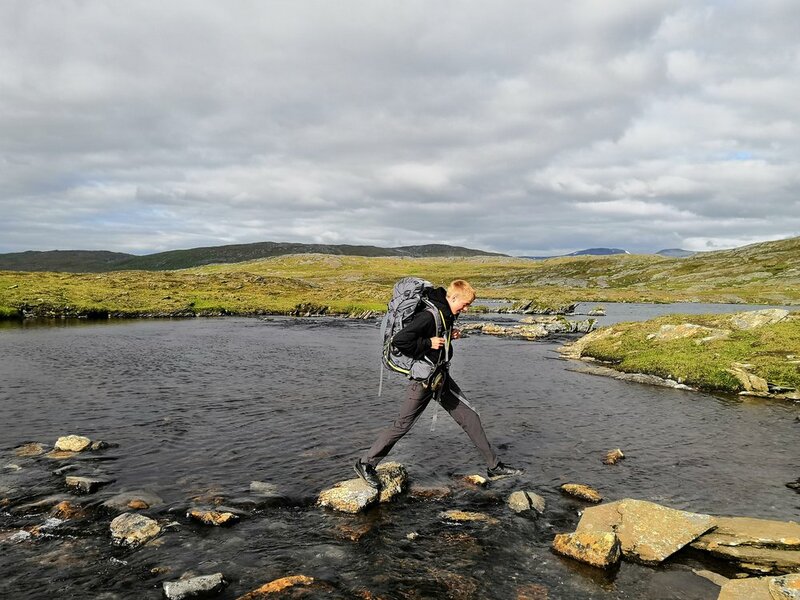 If you are looking to hike for days and overcome yourself in a beautiful adventure then grab the opportunity and go for a expedition in complete autonomy throughout the three national parks neighbouring each other: Sarek, Padjelanta and Stora Sjöfallet. There you will see herds of reindeers belonging to the Sami people. If you are lucky, you might see an elk and why not a wolverine or even an eagle. You will be taken care of from Kvikkjokk heliport situated above the polar circle, in the Swedish Lapland. It is accessible from Jokkmokk by bus. We’ll help you in organising your transports. 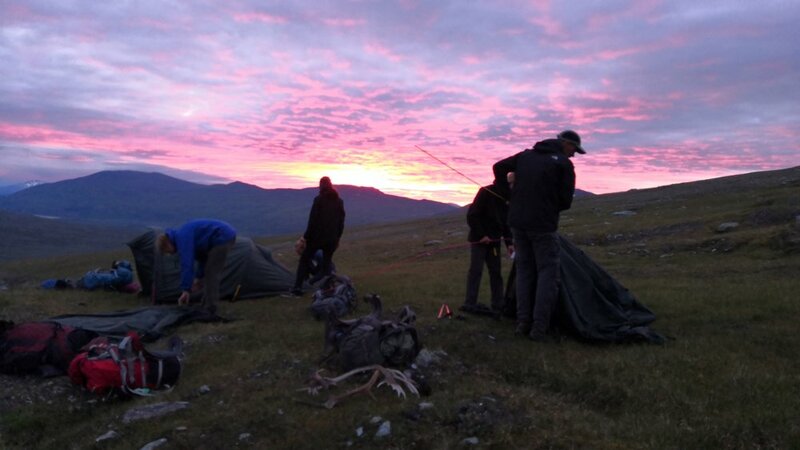 We will meet at the morning to get geared up before beginning to beat the track for the next seven days of adventure from Tarraluopal to Ritsem. 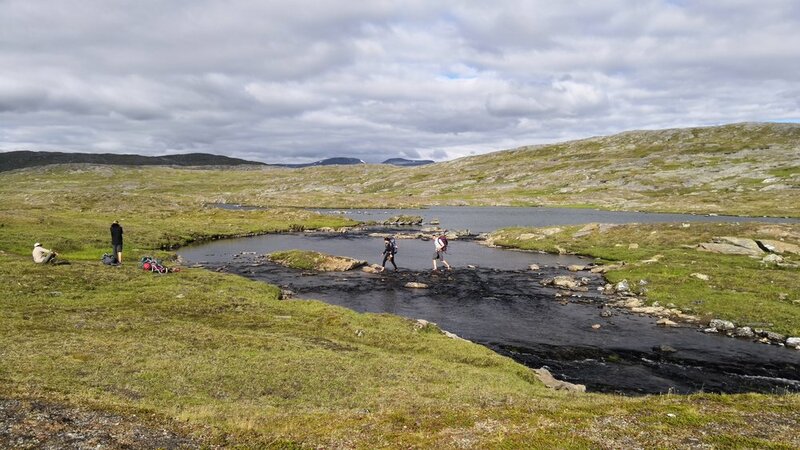 We'll then take the helicopter from Kvikkjokk, which will fly over the stunning Pärlälvens Fjällurskog valley, and drop us off at Tarraluopal, where we'll start to hike. We might see a moose or even a bear from the helicopter. 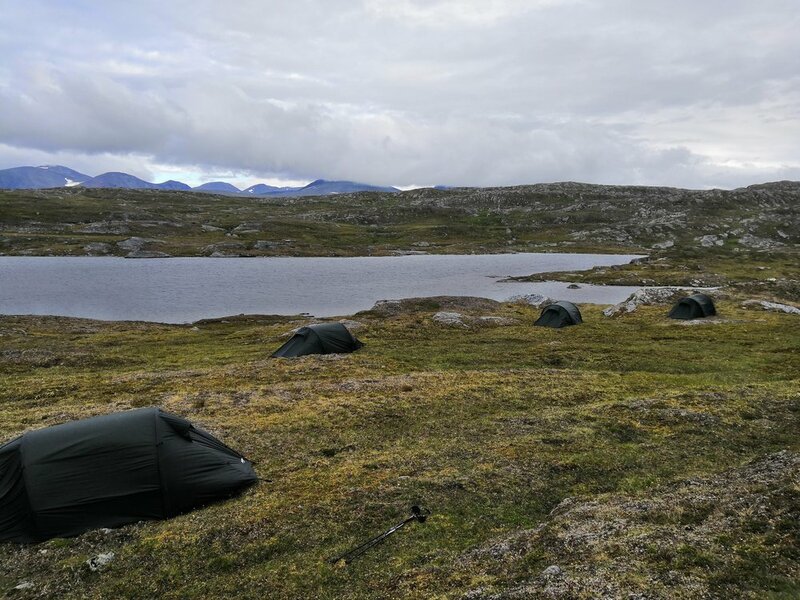 The next days, we will hike mostly off track (depending on the climate) and explore valleys, mountain tops or summer frozen lakes. 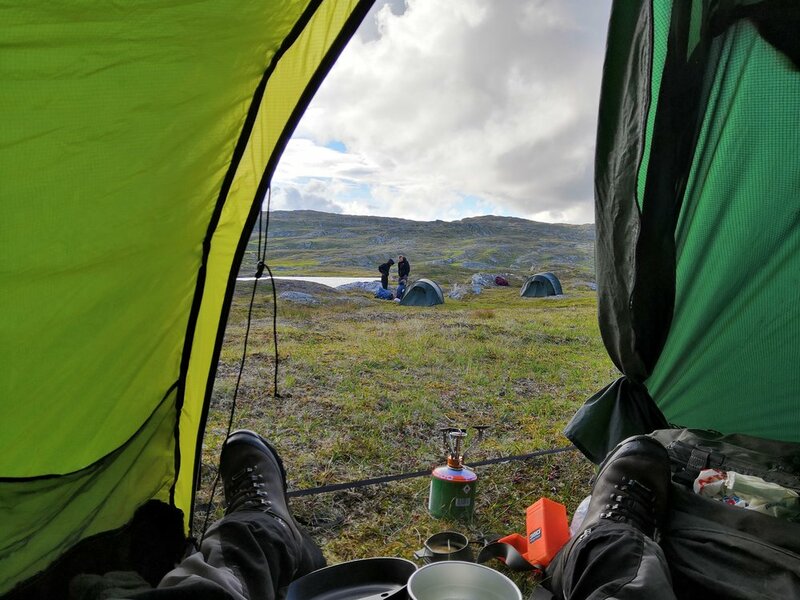 We will sleep in tent in the wilderness with only wildlife as neighbours, cook quality lyophilised food and make fire, though only possible at the end of the trip, where there are forests. 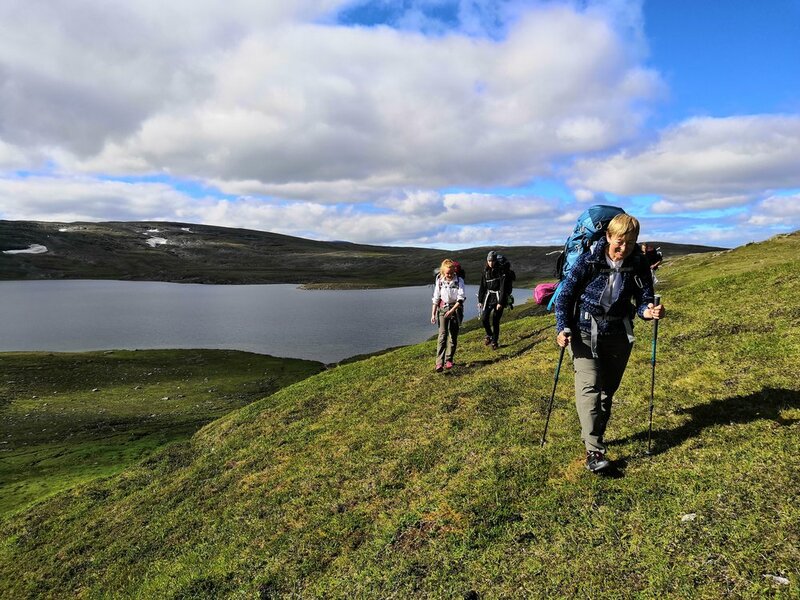 This expedition will be the opportunity for you to learn more about the Sami culture and traditions. Learn how they are leaving and what make them so remarkable. We’ll talk about plants that are unique in this remote artic region, some of them can barely be seen but they sometime belong to families of huge trees that exist in milder climat. 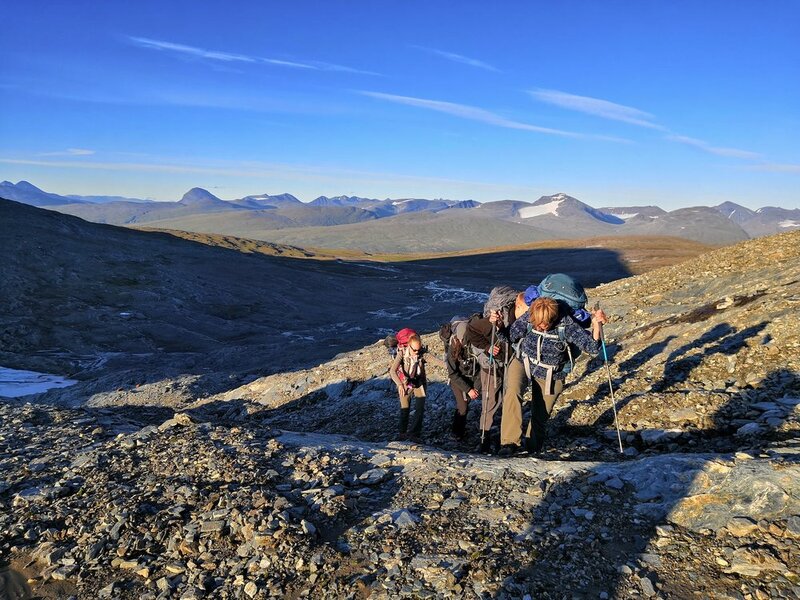 The expedition will finish at the bottom of Áhkká, one the highest mountain top of the Sarek and one of the tens highest of Sweden. We will cross the stunning Akkajaure river by boat to reach Ritsem from where we'll take the bus back to Gallivare. Once back to civilisation, we'll unpack our backpacks and say goodbye to each other.